Jesus We Love you is a great song from the We Will Not Be Shaken album by Bethel Music. We’ve been doing it at our church a lot recently, and it’s a song that people seem to really latch on to and engage in. 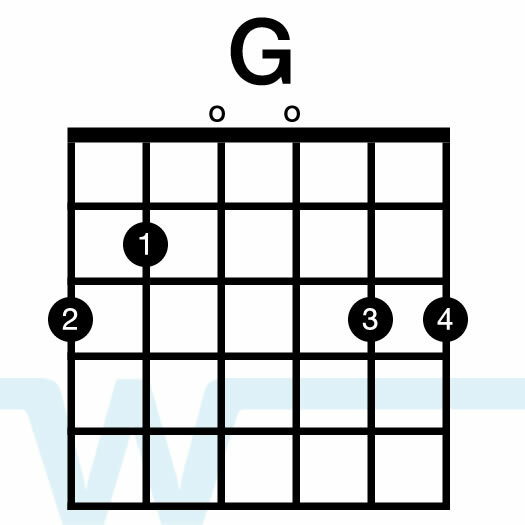 In our resources we play it in the key of B (same as the album) using key of G chords with a capo on the 4th fret. 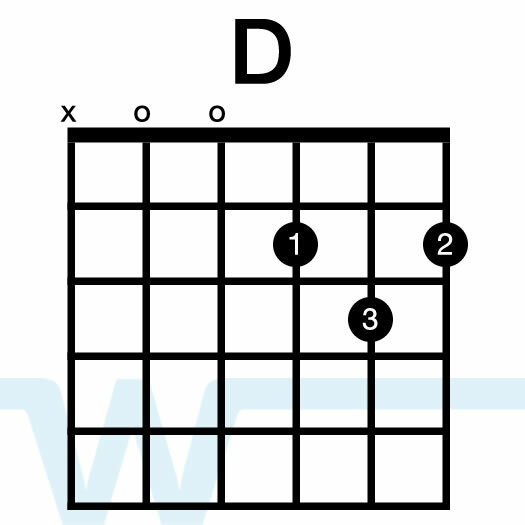 Hi Michael – you mean the chord number system (available here), or the charts for this song? I don’t have charts for this one available, but you can download them from Bethel’s website.